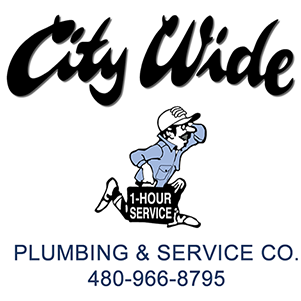 If you operate a business or manage a commercial property in the East Valley area, you can count on City Wide Water Heater Co. for friendly and fast service and repair. 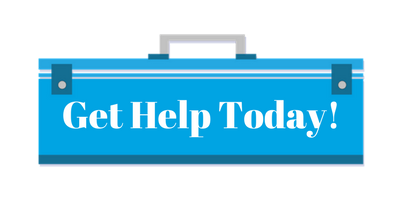 We offer comprehensive commercial water heater services with same day service on all commercial electric or gas storage tanks. City Wide Plumbing recommends Navien tankless hot water heaters for your commercial needs. 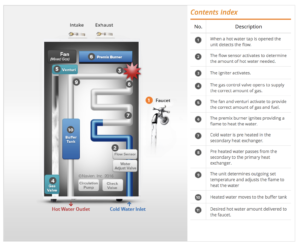 Why is a Navien tankless water heater a great choice?